Well-written, and a good story. this was much more YA than I remembered from when I read it in '97. 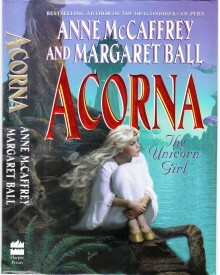 Pretty interesting introduction to an Anne McCaffrey series (new-to-me). Not necessarily as strong as the Pern novels, but good enough to make me want to read the next one in line.